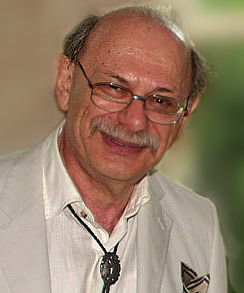 Albert Marrin is an historian and author of over three dozen books for young adults and numerous books for young readers, including Old Hickory: Andrew Jackson and the American People, a James Madison Book Award winner, Tatan’ka Iyota’ke: Sitting Bull and His World, and George Washington & the Founding of a Nation (all Dutton). Professor Marrin has been a teacher all of his life—he began his career teaching social studies in New York City and taught at Yeshiva University where he was chairman of the history department until 2005. He has never lost his passion and interest in making history interesting and accessible for the young.